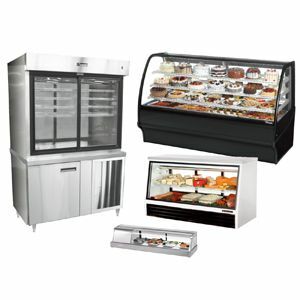 Commercial refrigeration is a necessity in the commercial kitchen or food retail establishment. 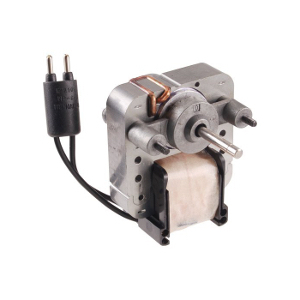 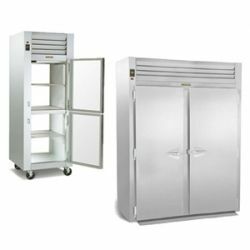 For extending the life of food items to keeping the food and ingredients safe for consumption, you rely upon your refrigerator and freezer units. 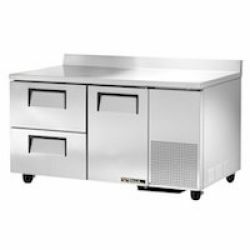 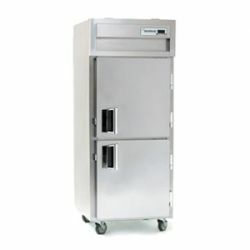 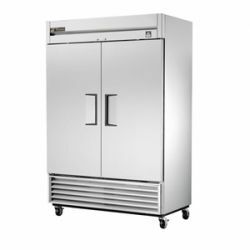 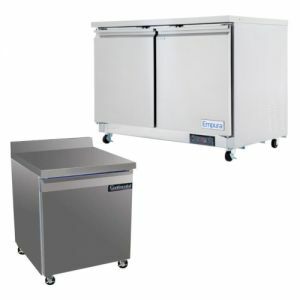 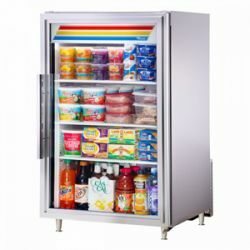 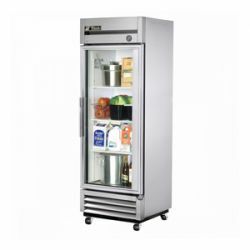 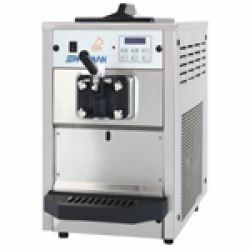 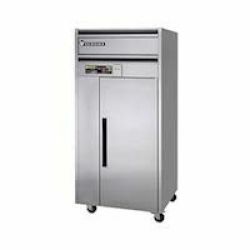 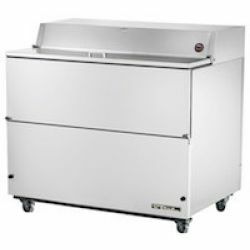 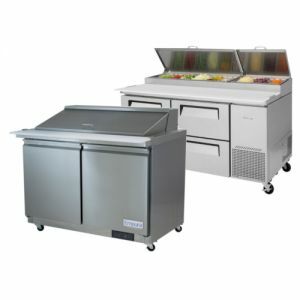 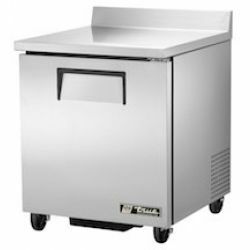 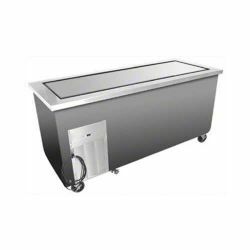 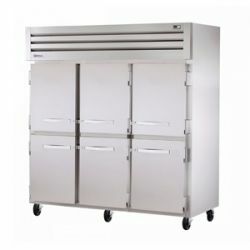 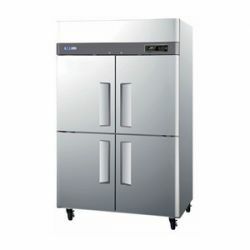 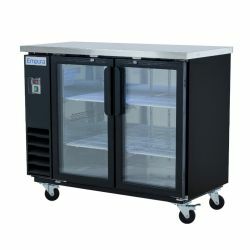 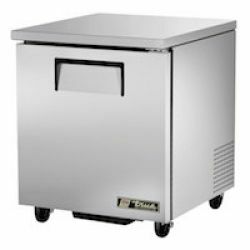 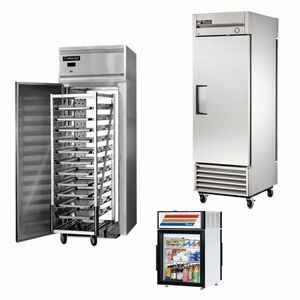 Nearly every foodservice business requires refrigeration of some kind, such as a reach-in refrigerator or freezer, or a refrigerated worktop for preparing menu items. 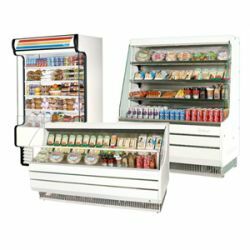 Display refrigeration equipment such as glass door merchandisers are a must for the impulse purchase at the Point of Sale in convenience stores and grocery stores. 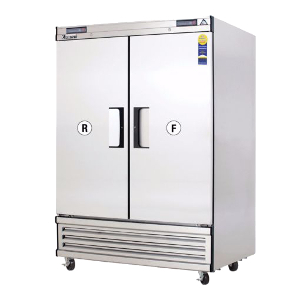 Refrigeration for large or small products, whether for bulk item storage or for prepackaged grab and go items, is a requirement. 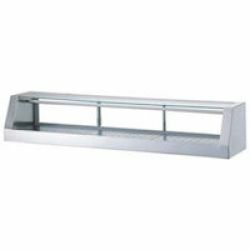 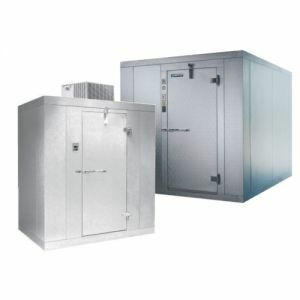 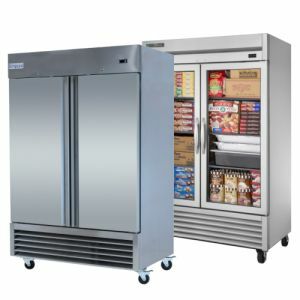 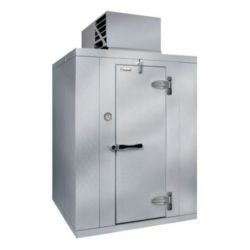 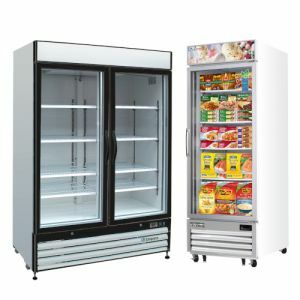 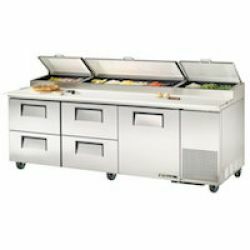 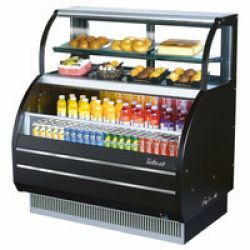 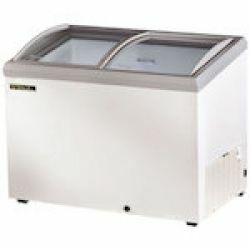 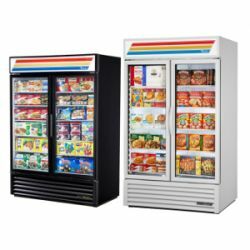 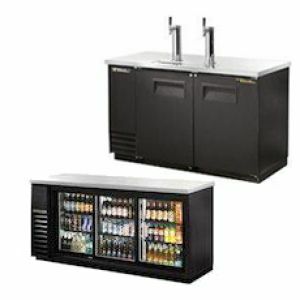 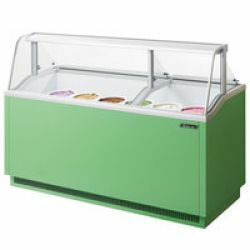 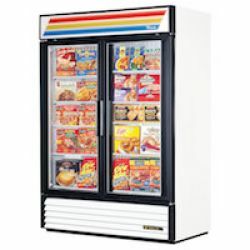 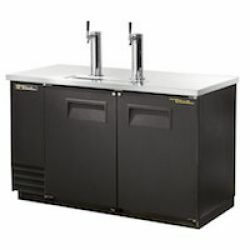 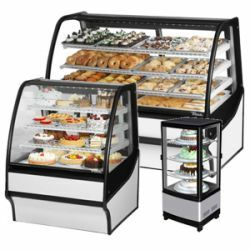 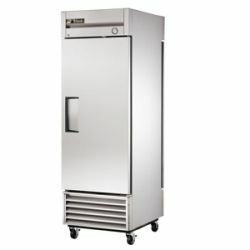 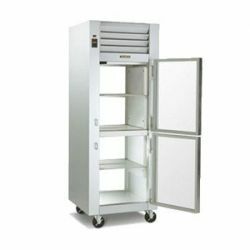 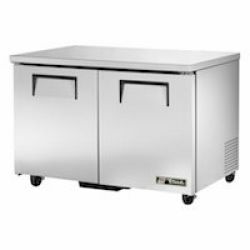 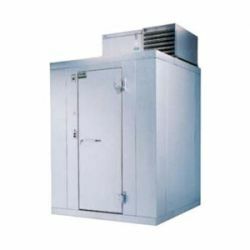 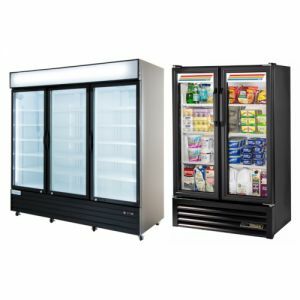 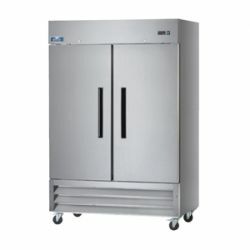 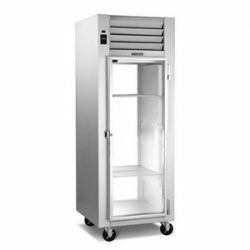 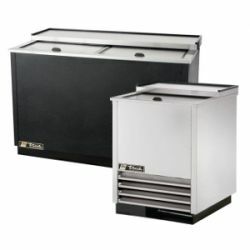 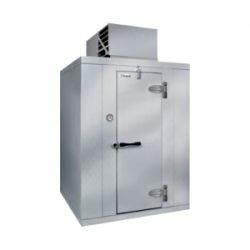 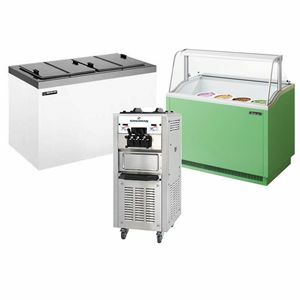 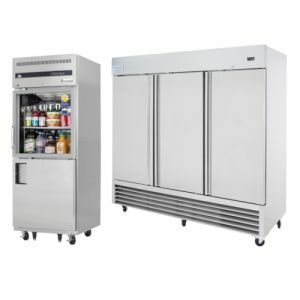 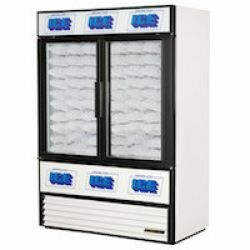 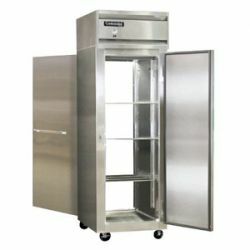 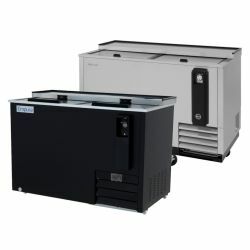 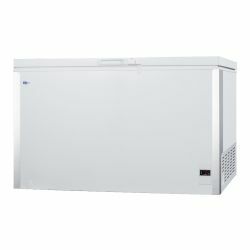 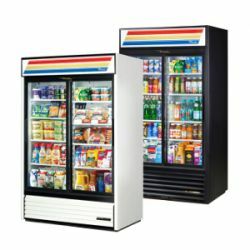 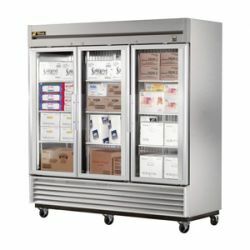 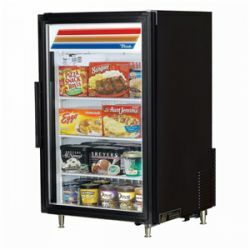 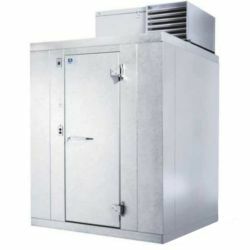 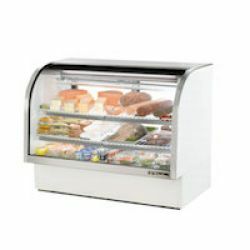 No matter what kind of commercial refrigeration you might need for your business, RestaurantSupply.com has a large catalog of models for you to choose from.